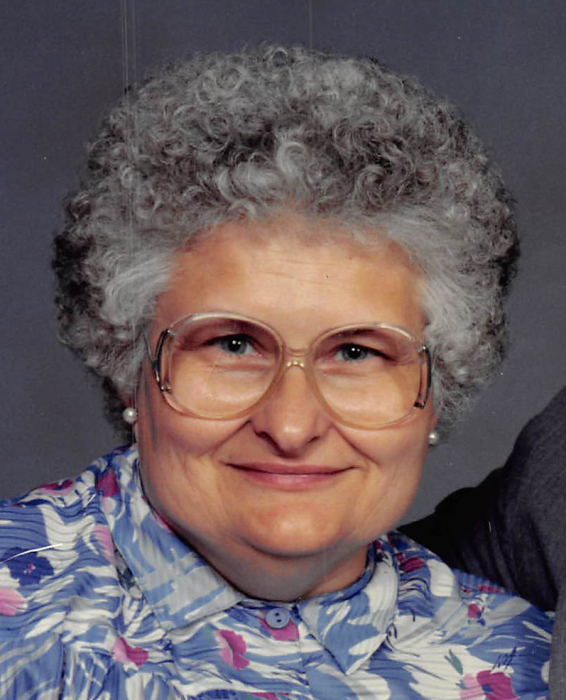 Margaret Ann Flugum, age 83, of Albert Lea, MN, formerly of Lake Mills, IA, passed away on April 11, 2019, at Thorne Crest Senior Living Center. Funeral services will be held at 1:00 p.m. on Sunday, April 14, 2019, at Bonnerup Funeral Services in Albert Lea. Chaplain Todd Walsh will officiate. Friends may visit with family one hour prior to the services at the funeral chapel. A private family burial will take place Monday in West Prairie Cemetery, Leland IA. Margaret was born on June 25, 1935 in Albert Lea to Earnest and Ida (Ellegaard) Anderson. She attended Ramsey School, District 25 rural school and graduated from Albert Lea High School in June of 1954. Margaret attended the University of Minnesota. Margaret worked as a companion caregiver to an elderly woman in Albert Lea. On April 7, 1962, Margaret married Duane Flugum at East Freeborn Lutheran Church. To this union, their daughter, Lori Ann Flugum, was born. They resided in Leland, IA before buying a home in Lake Mills, IA. She worked part time at the “Grand Café”. Margaret was a member of the New Hope Tabernacle Church and enjoyed spending time at the community senior center. In 2011, she moved to Thorne Crest Senior Living Center in Albert Lea to be closer to her daughter and brother. In her later years, Margaret enjoyed crafting, dining out, and watching television. She especially enjoyed the trips the residents took to the Freeborn County Fair. Margaret is survived by her daughter, Lori Ann Flugum, her brother, Paul (Leola) Anderson, all of Albert Lea, a sister-in-law, Arlene (Roger) Roberts, of Mason City, IA, and many niece and nephews. She was preceded in death by her parents, Ernest and Ida; step-mother, Viola Anderson; husband, Duane; sister-in-law, Beverly Anderson; nieces, nephews and several Flugum brothers and sisters-in-law. Memorials may be directed to the Parkinson’s Disease Support Group or Thorne Crest Senior Living of Albert Lea.